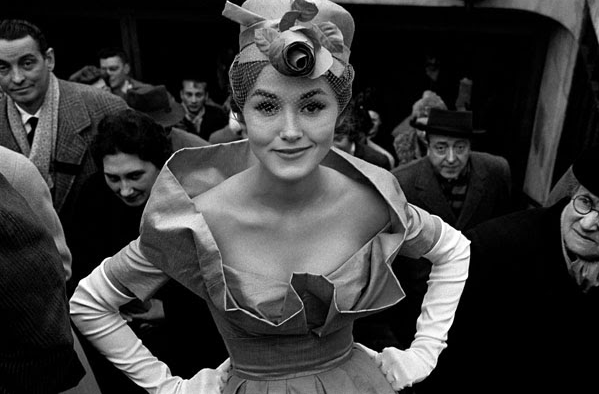 in camera présente un ensemble de tirages de Frank Horvat autour du thème de la femme, dont la célèbre demoiselle au chapeau de Givenchy. 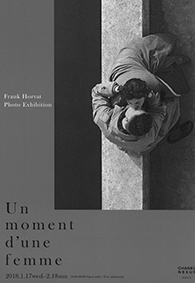 Réalisées en studio ou en extérieur, et toujours sources d’imprévu, ces photographies montrent comment Horvat s’est affranchi des codes du regard… « J’ai photographié la mode avec mauvaise conscience », dit aujourd’hui Frank Horvat, qui fêtera bientôt ses 90 ans. Ce n’est pas un aveu, ce polyglotte n’a jamais caché sa passion pour le reportage cher à Henri Cartier- Bresson. Et même, ajoute-t-il avec un sourire radieux, « j’aurais aimé lui ressembler ». Comme HCB, il a beaucoup voyagé, et appartenu un temps à l’agence Magnum…. 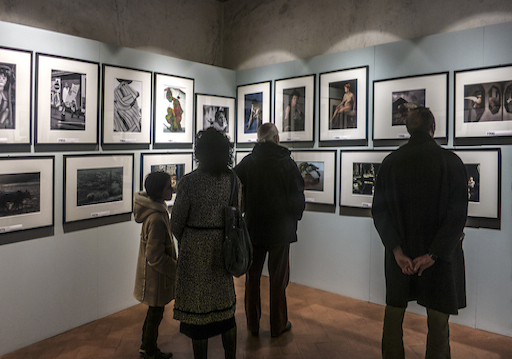 Dal 28 febbraio fino al 20 maggio 2018 le Sale Chiablese dei Musei Reali di Torino ospitano Frank Horvat racconta la fotografia. Moda, cronaca e vita nelle immagini della sua carriera e della sua collezione. 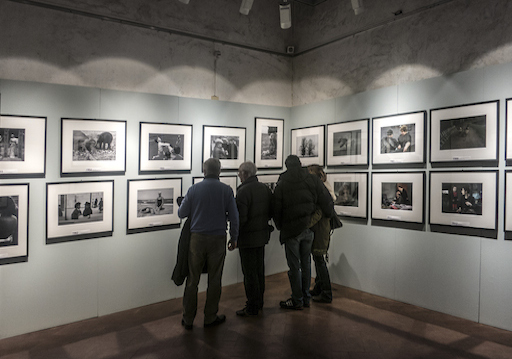 L’esposizione illustra il percorso condotto dal grande fotografo attraverso l’evoluzione stessa del linguaggio fotografico e delle sue tecniche. 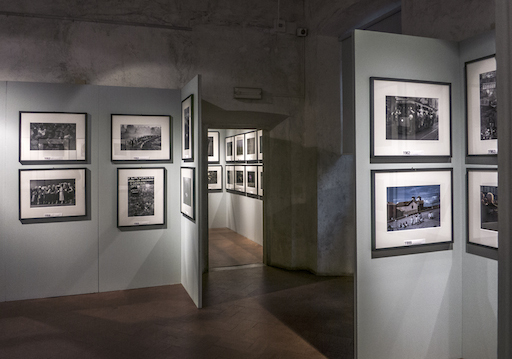 In mostra 250 immagini realizzate da Horvat, insieme a una trentina di altre immagini tratte dalla sua collezione privata che raccoglie autori come: André Kertesz, Bill Brandt, Henri Cartier Bresson, Eugene Smith, Brassai, Robert Doisneau, Edward Weston, Richard Avedon, Edouard Boubat, Irving Penn, Eugene Smith, Helmut Newton, Josef Koudelka, Jacques-Henri Lartigue e Elliott Erwitt. 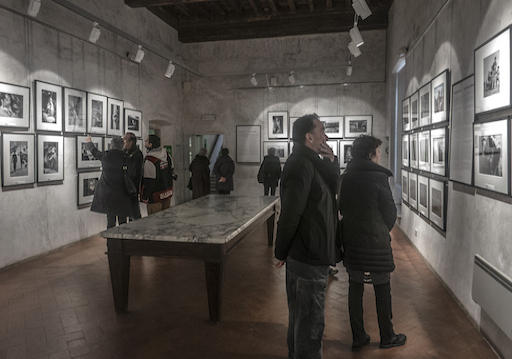 La mostra vuole disegnare il percorso dell'intera carriera del fotografo, a partire dagli anni ’50 fino a oggi, ma in omaggio agli spazi che la ospitano, sottolineare il rapporto tra la fotografia di Horvat e l'intera storia dell'arte europea. Gallery FIFTY ONE is proud to present its new show by the renowned Paris based photographer Frank Horvat (Abbazia, Italy, today Opatija, Croatia, 1928), featuring images from his series ‘New York Up and Down, 1982-1986’ that are shown to the public for the first time. 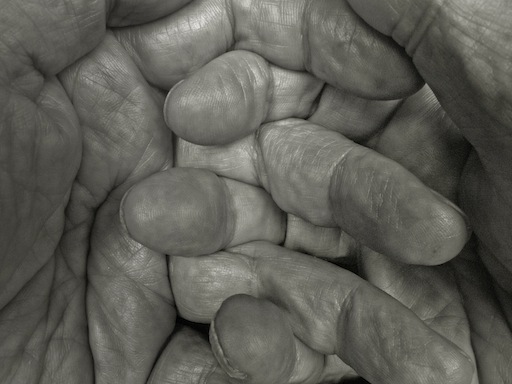 Horvat, celebrating his 90th birthday this year, can look back on a diverse career as a photographer, excelling in fields ranging from fashion and advertisement to photojournalism, nature photography and intimate portraiture. A true globetrotter, Horvat travelled the world sending his images to prominent magazines such as Life, Picture Post, Revue and Paris Match along the way. 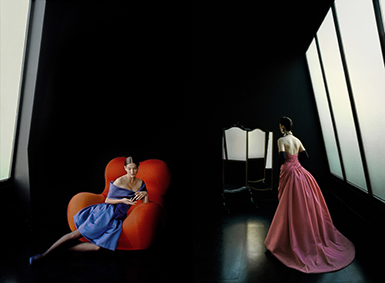 In 1955 the artist settled in Paris, where he extensively documented the city street- and nightlife and took his first steps as a fashion photographer. By directing his models out of the studio and into the streets, photographing them amidst real life situations, Horvat brought about a revolution in fashion photography that would be influential throughout the twentieth century, until today. 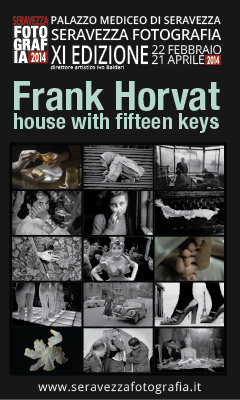 His numerous wanderings often led Horvat to New York, a city that kept on inspiring him with its ever-present diversity and dynamics. His 1980s series ‘New York Up and Down’ is a personal homage to the vibrant metropole in all its facets, from ‘posh’ ladies suntanning in Central Park or sipping coffee behind a café window, to shabby graffiti-clad subways and homeless people seeking a place to sleep. At the time New York suffered high criminality rates and many neighbourhoods had virtually become no-go zones. By choosing to point his camera at the highs as well as these lows, Horvat managed to capture the specific atmosphere and raw reality of eighties New York. This nostalgic trip down memory lane to a city that no longer exists, is reinforced by the grainy quality of the prints and the typical Kodachrome colours. 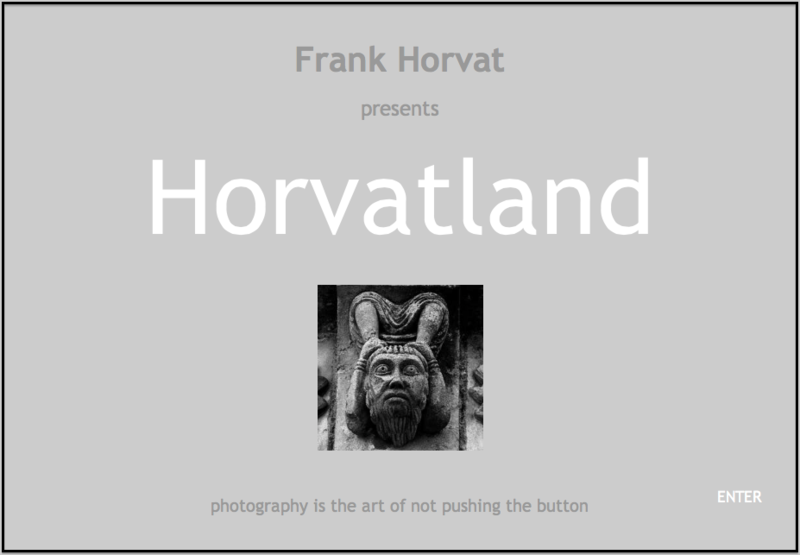 For Horvat, who seldom used colour and this almost exclusively for his personal projects, the bustling life in the Big Apple encouraged him, for the first time, to fully explore the possibilities of colour photography. Through the years New York has inspired many great photographers. 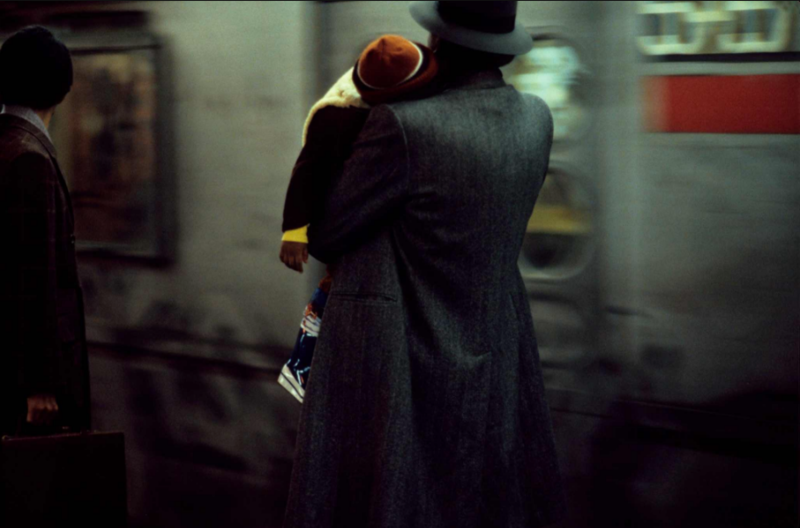 Joel Meyerowitz, Bruce Davidson and Saul Leiter are just a few of the grandmasters of street photography who proclaimed the city as their favourite subject. Horvat, who never permanently lived in the city, benefited from his outsider position to create a series of images that could still surprise the viewer. Drawing from his background as a fashion photographer and photojournalist, he was able to establish both an aesthetic and humanistic portrait of this over-documented metropolis. While observing with curiosity and wonder everything that crossed his path, he diligently assured himself a place in the history of street photography. After being selected for the legendary exhibition ‘The Family of Man’ in The Museum of Modern Art in New York in 1955, Horvat’s work has been exhibited worldwide. His photographs are included in prominent collections such as the Centre Pompidou and the Maison Européenne de la Photographie in Paris, the Eastman House in Rochester, New York, the Ludwig Museum in Cologne and the Victoria and Albert Museum in London. De même que Coco Chanel était une femme à hommes qui puisait chez les hommes qu’elle côtoyait son inspiration, Frank Horvat est un homme à femmes au sens noble du terme. Tout au long de son extraordinaire carrière de photographe, il a capté les attitudes, les regards, les ondes de séduction des femmes qu’il dépouillait de leurs fards et de leurs artifices pour mieux révéler leur beauté rayonnante, au travers des diverses périodes qu’il a traversées, depuis sa découverte de la nature éphémère du temps et de la lumière, à celle ensuite de sa propre libération des codes et des conventions qui l’amena à photographier « à cru» toutes les femmes qui traversaient son objectif – et parfois, voir souvent, sa vie ! – en leur imposant d’offrir à son œil un naturel minimaliste, pour aboutir au classicisme, qui comme chacun le sait, est l’art de transformer l’éphémère de la Mode en un style intemporel que le temps ne ride ni n’abîme. Les points de convergence avec Gabrielle Chanel dans l'itinéraire de la vie de Frank Horvat sont donc pléthoriques, ce que ne manqueront pas de saisir l’œil et le sens averti de nos visiteurs. Il s’agit tout simplement de l’esthétique de l’attirance qui nourrit au fil d’une vie l’inspiration pour offrir à la pérennité une œuvre foisonnante, aboutie, qui sait quand il faut aller à l’Essentiel et dont le résultat marque à tout jamais son époque. 2018 will be the year of my 90th birthday. 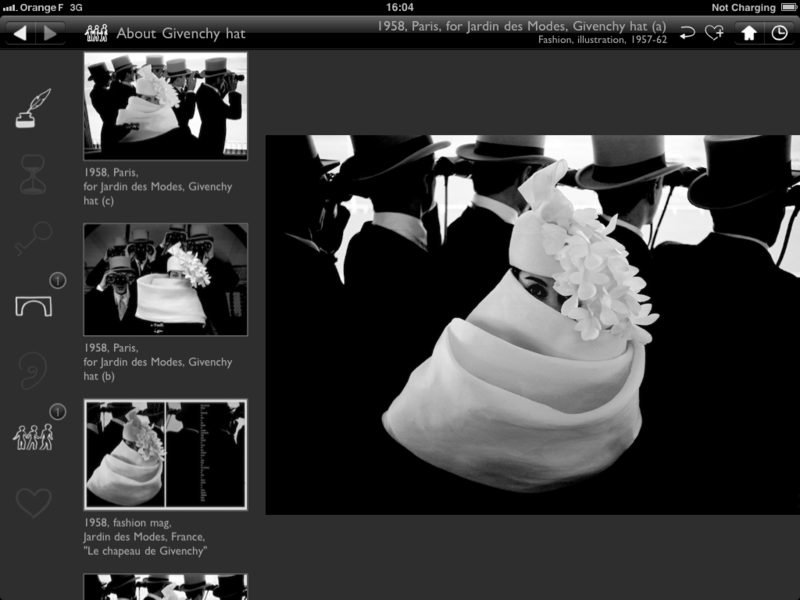 To celebrate this I’m producing a series of 365 diptychs: as many as the days of that year. Some will be presented in museums and art galleries, and one will appear each day of the year on my Facebook page. Diptychs are juxtapositions of two of my photos, related by some analogy in composition, color or mood but not necessarily by subject matter, time or place. Like everyone working with images, I have assembled diptychs all my life, if only when sticking two snapshots in an album or two posters on a wall. But only recently I realized that some diptychs could mean something else (and more) than other images placed side by side. 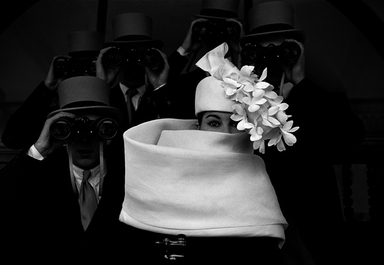 A retrospective of 70 years of Frank Horvat’s photographic work. 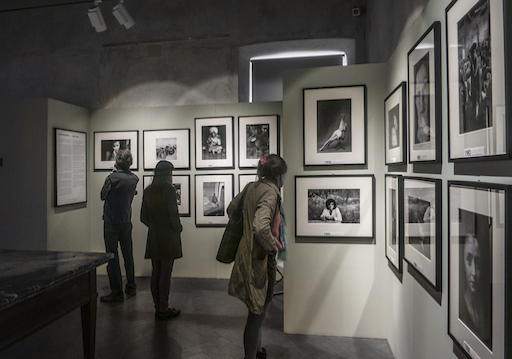 Reportage, fashion, portrait, landscape and street photography are reconsidered and reassembled by the author according to 15 “keys” of interpretation. US $8.99 for the complete version.